Miyake Seiki (Thailand) Co., Ltd.
100 million baht / 83.5% owned by MIYAKE Seiki Co., Ltd.
Miyake Seiki (Thailand) Co., Ltd. is established. 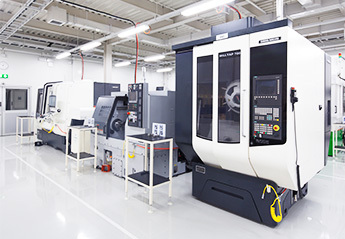 Miyake Seiki (Thailand) Co., Ltd. has completed for 2nd new factory. 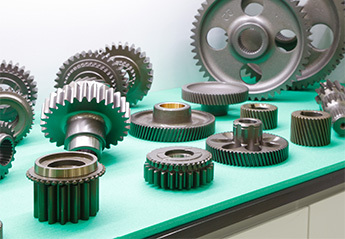 Miyake Seiki (Thailand) Co., Ltd. has started for Prototype Gear Manufacturing. Copyright © Miyake Seiki, Co., Ltd. All rights reserved.